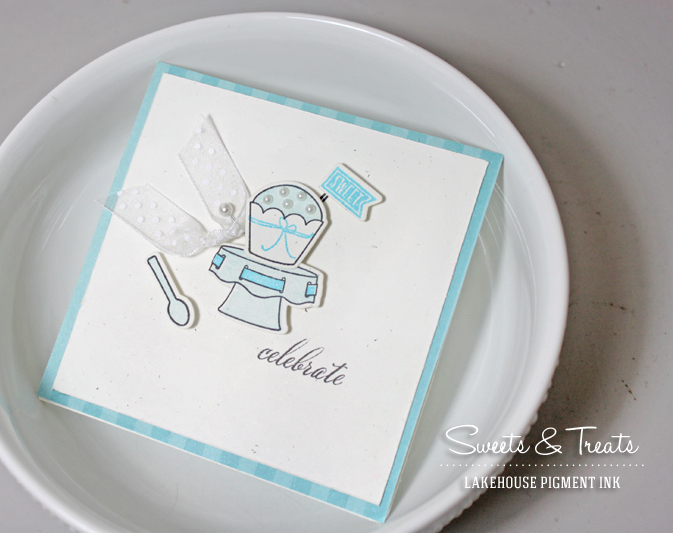 I know it's been a looong time since I've posted a Design Clips video, but I finally made some time to film. This one is fun one that was inspired by a card I posted on instagram a couple of weeks ago. Hope you like! 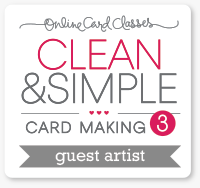 While I had the supplies out, I went ahead and created a second one more close in design to the inspiration card as well. I still can't decide which one I prefer. Thanks for stopping by today. I hope you are having a great week! It's time for another Monday Mood Board! 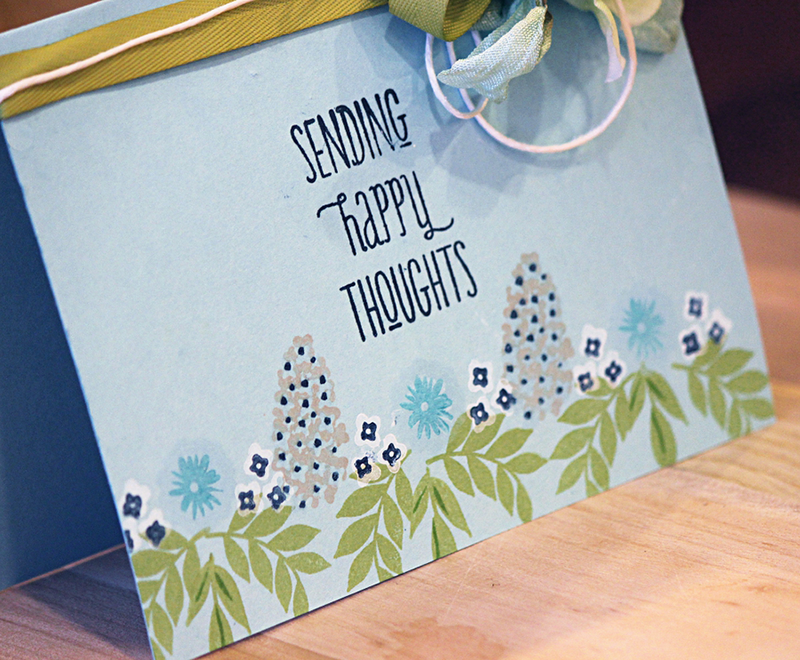 Did you see the entries for MMB#16? They were all so amazing! 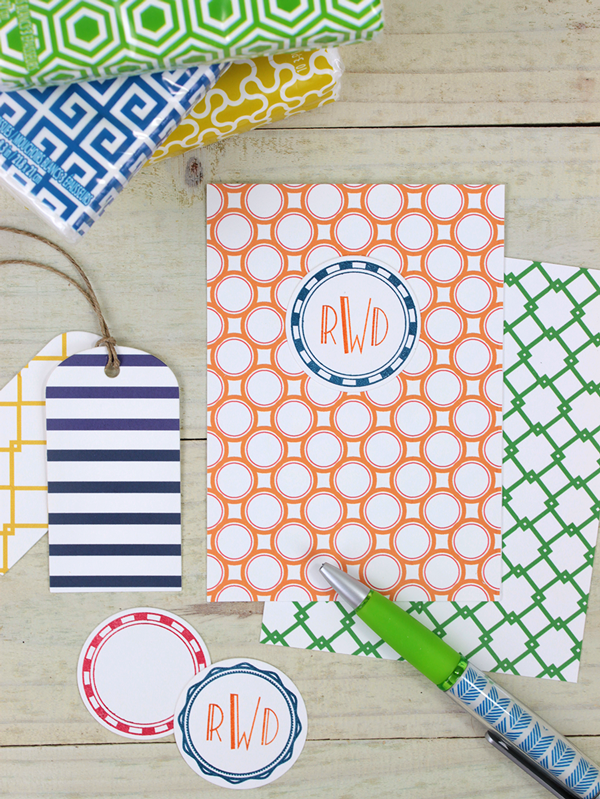 Today's mood board is very bold and graphic...and...there just might be a few sneak peeks of what's coming up in our August/September 2013 Release. Enjoy! Got a sweet tooth? Well then, you've come to the right place! 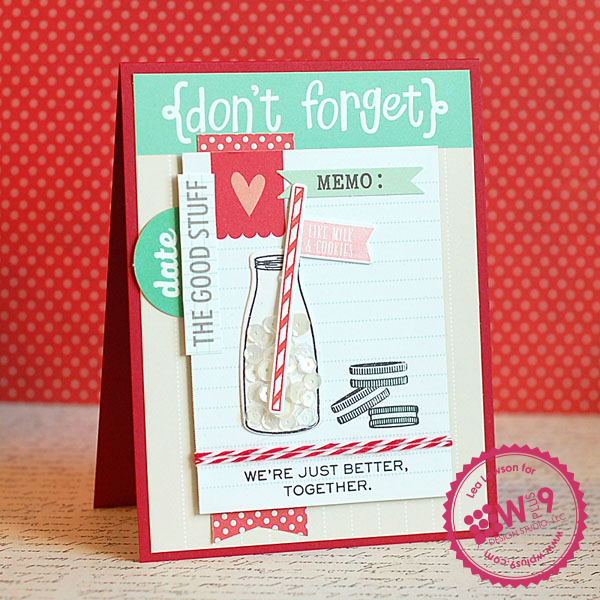 Kerrianne Bowen has whipped us up a little something to satisfy even the sweetest tooth! How cute is that? I think Kerri must be practicing for all of those super girly birthday parties that she is going to be throwing once her little princess arrives! And what little girl, would not love this delicious looking ensemble? 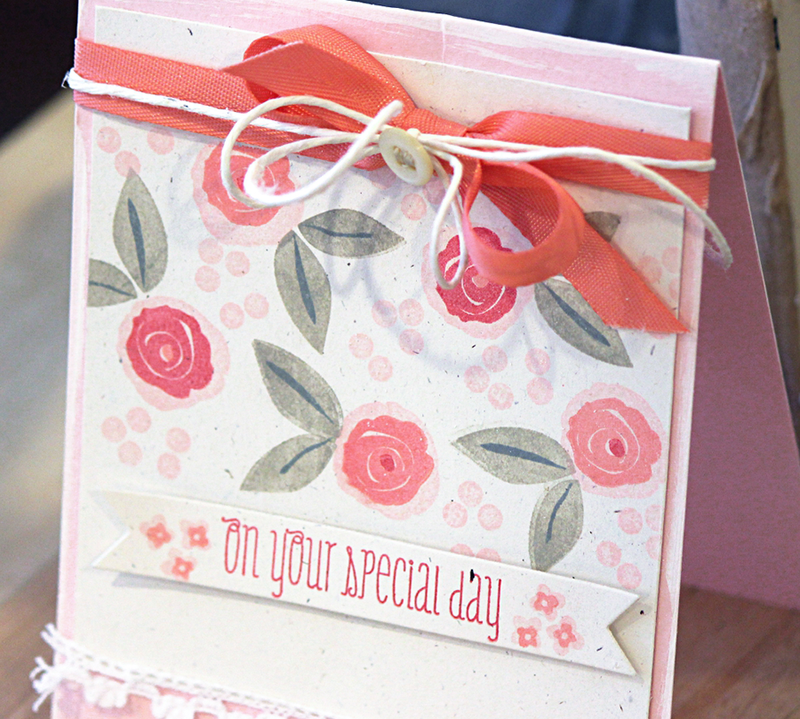 Oh, but wait, she's also got something a little more sophisticated for us, featuring the same stamp set. I love how she's shown us the versatility of Sweets & Treats. These turned out so amazing. My favorite part? How few supplies it took to pull these together! Sweets & Treats is packed with so many images and mix and match options. 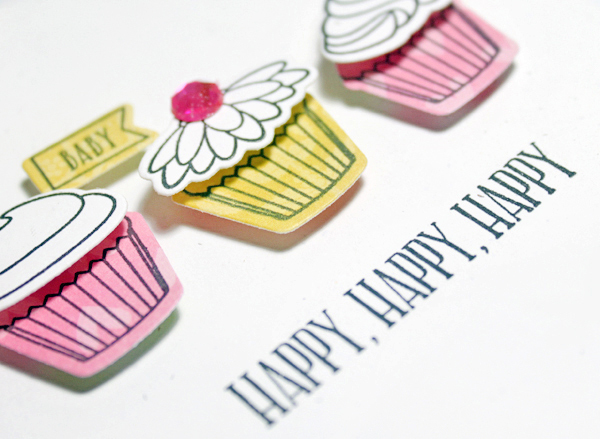 Add the Sweets & Treats Companion Die and you could seriously stamp for days and not repeat a design! I hope you've enjoyed Kerrianne's work as much as I have. Be sure to stop by her blog and let her know! Happy Friday! 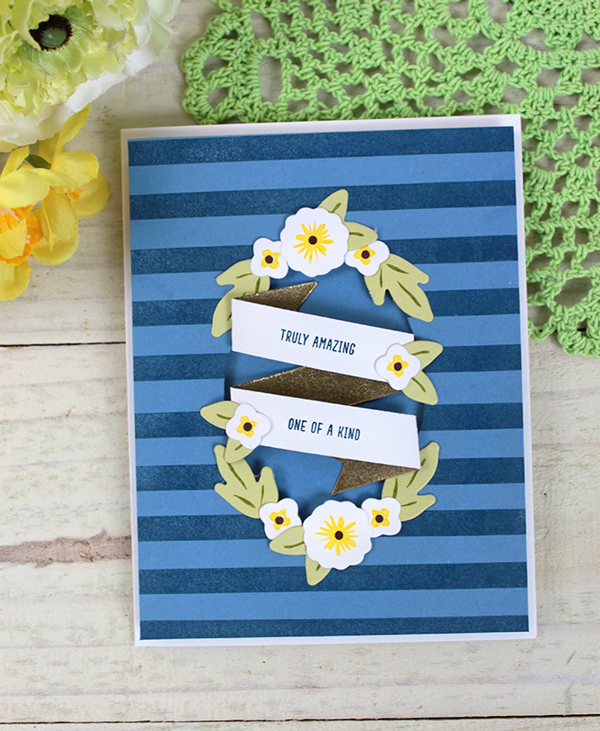 Today, we have the wonderful Kerrianne Bowen here with us to share some Friday inspiration featuring Fresh Cut Florals! I have been crushing on orange a lot over the last couple of months. It has never been a color I turned to in the past, but I've come to appreciate the "fresh" feel it brings to a softer color palette. 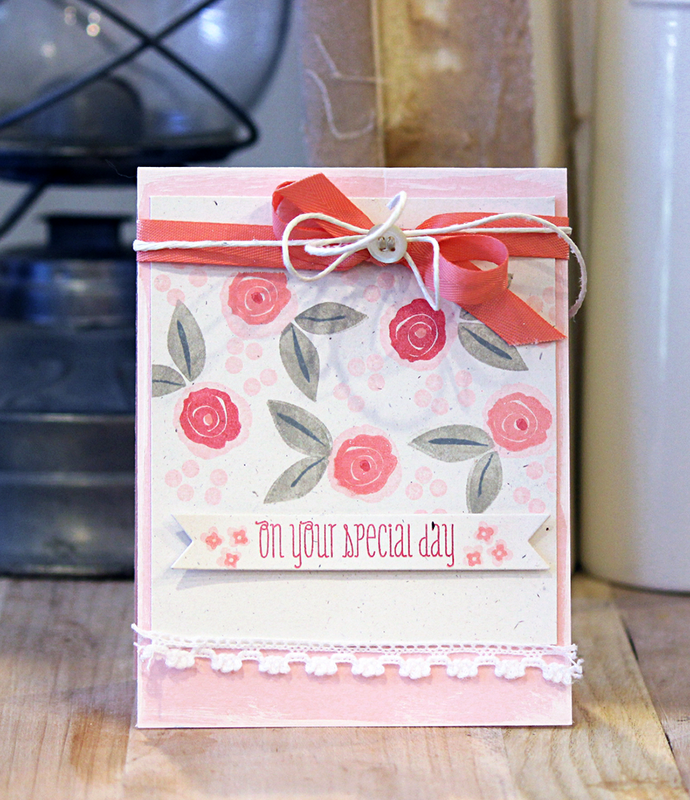 And I love the addition of it in Kerrianne's card. 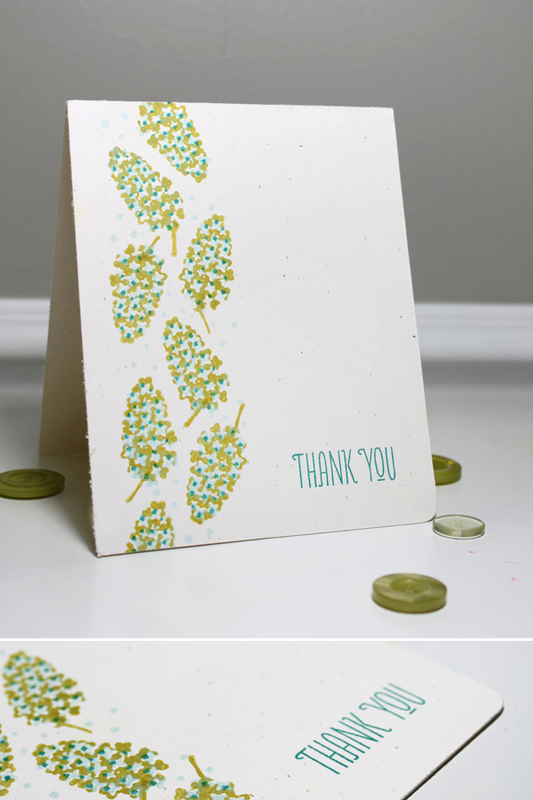 It really makes her florals "pop"! What a gorgeous display of florals! And notice how few supplies are used to create such unique and striking designs. Simple, yet stunning. Thanks for stopping by today. I hope you've enjoyed Kerrianne's work as much as I have! I hope you are having a wonderful 4th of July if you are here in the states. And to all of you overseas...Happy Thursday! I'm popping in really quick with some more Design Team inspiration. Today Sarah Martina Parker is featuring Fresh Cut Florals. As always, Sarah never fails to deliver with a soft feminine touch that I just adore. If blue is more for you, check out this equally as feminine beauty! I'm going to keep this short and sweet today, as I've got a few things in the oven I've got to get out. We are off to celebrate (with food of course!) and watch fireworks. Have a safe holiday! 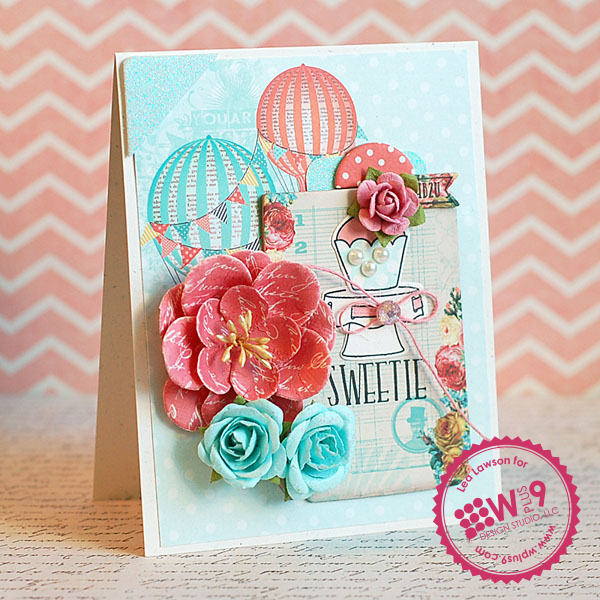 Lea Lawson has one last card to share with us this week. 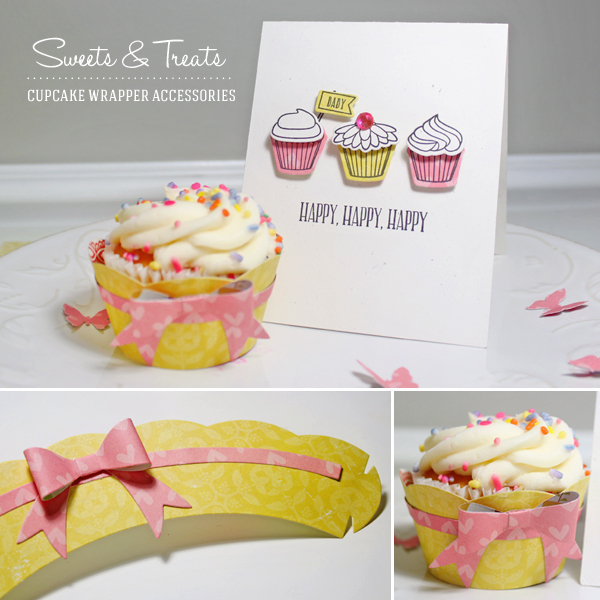 And this time she's taking it ultra feminine and showing off the Sweets & Treats collection! 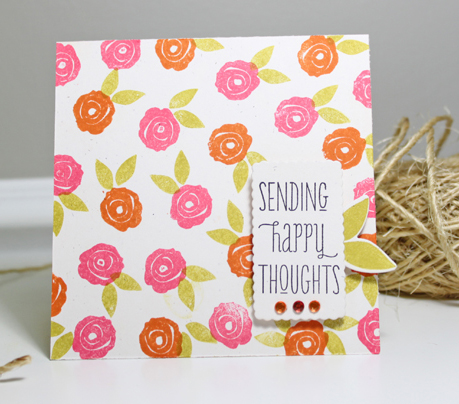 Lea Lawson is back with another card to inspire us. 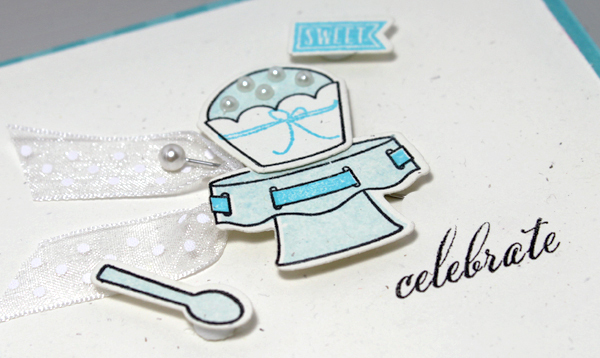 Today, the focus is on the newly released Milk & Cookies stamps and dies. How clever is she? Using sequins to fill her milk bottle, LOVE it! 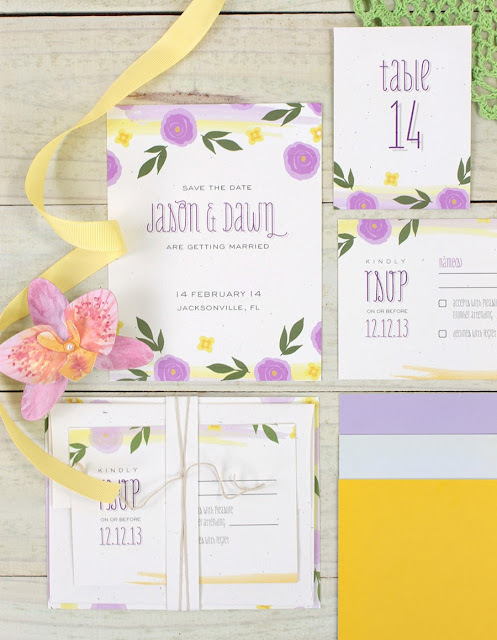 What a fun way to incorporate a hot trend in a subtle way. Happy Monday! 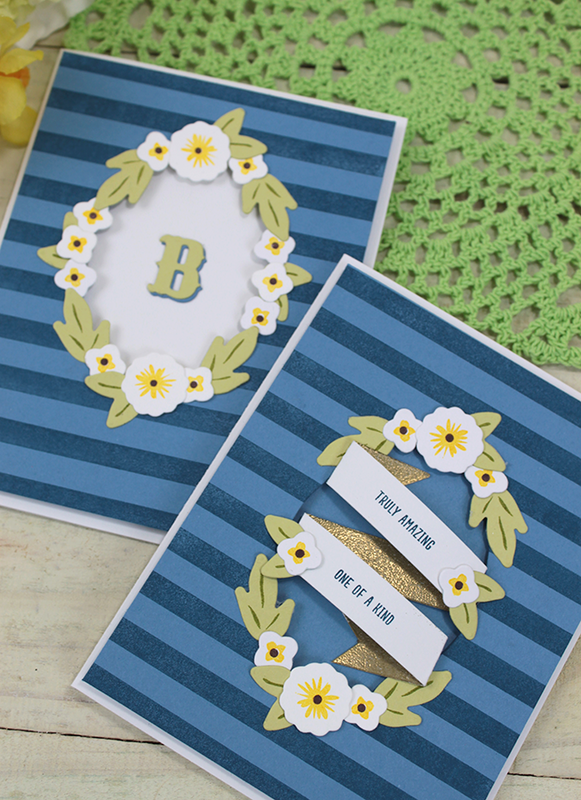 Today, Design Team member Lea Lawson is sharing a couple of cards with us featuring our June/July 2013 Release. 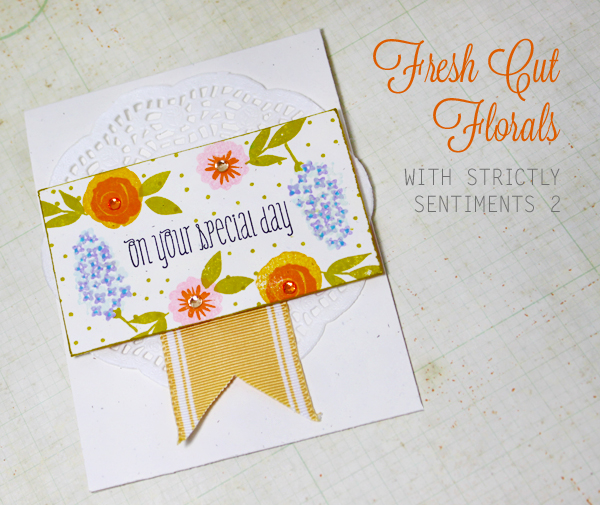 Her first card features the popular Fresh Cut Florals stamps and dies. I've got to say, I am loving her color combination. 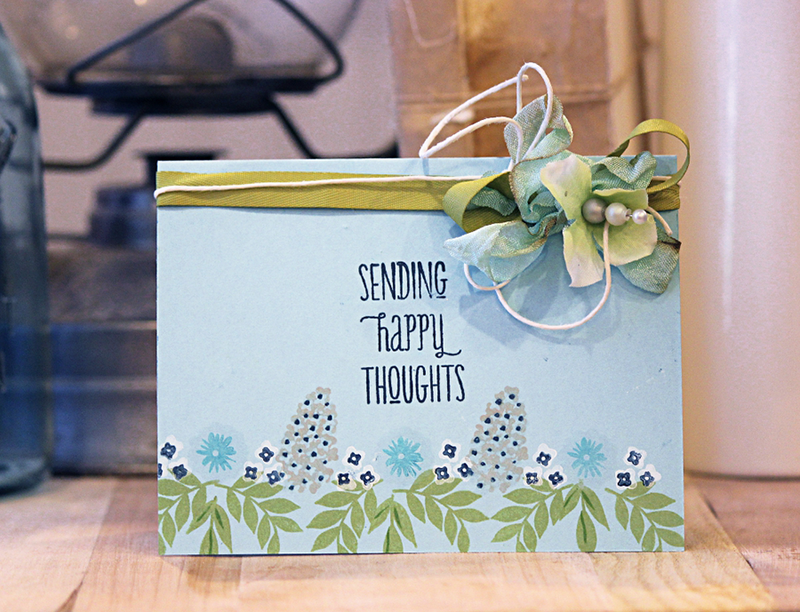 The teal leaves set off the pink flowers beautifully. Her next card shows us how "less is more". 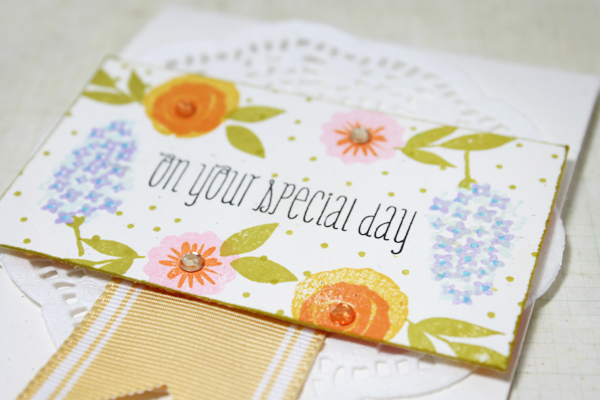 She has cleverly split the border stamp to add the diamond pattern in the middle just below the sentiment. What a great way to anchor and draw the eye towards the sentiment! A big thanks to Lea for stopping by and sharing some inspiration with us. What a wonderful start to the week!